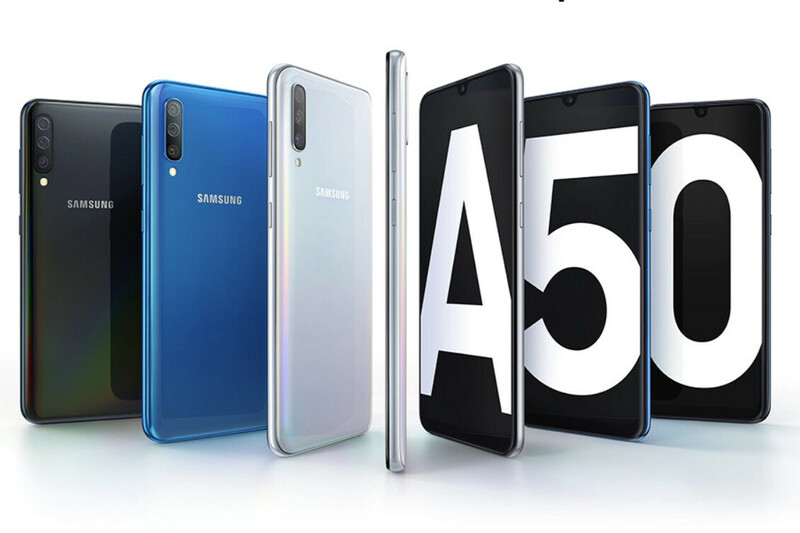 We have also heard of a Samsung Galaxy A60 model that should be launching in the near future and we wouldn't be surprised to see a Galaxy A90 model, but so far these are the A series models that are available. 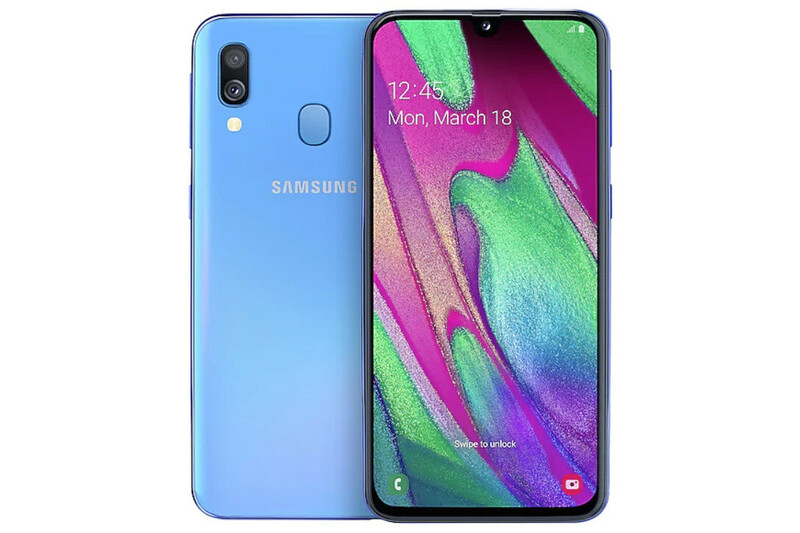 The "flagship" of the A series, the phone that brings the most in terms of features and performance, is the Galaxy A80. It looks cool and seems quite fast, but will it withstand the test of time (and the test of accidentally dropping your phone)? We don't know the answer to that yet. 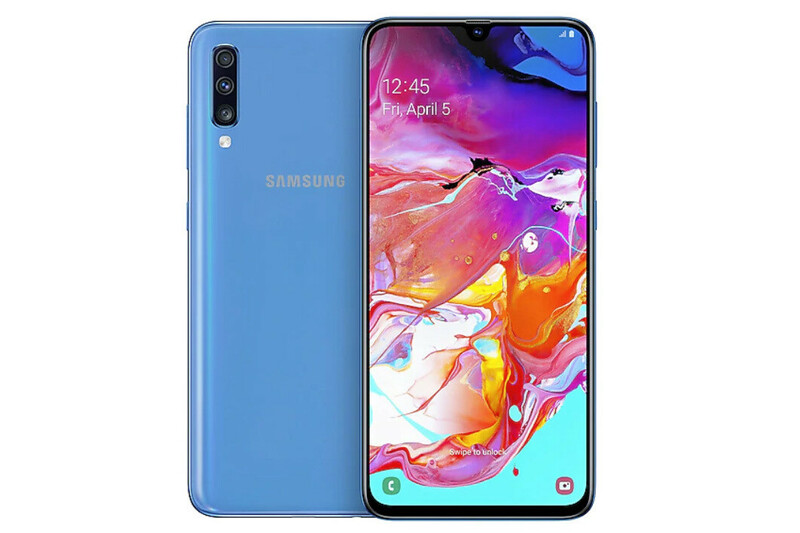 For all else, the Galaxy A80 falls a little bit short of the Galaxy S10 series: it does not have quite as fast a processor, it lacks the telephoto camera, and it does not have as large a battery as the S10+. The A80 also comes with an optical fingerprint scanner, while the S10 features the newer and cooler ultrasonic reader. But for selfies? It might actually do a better job. 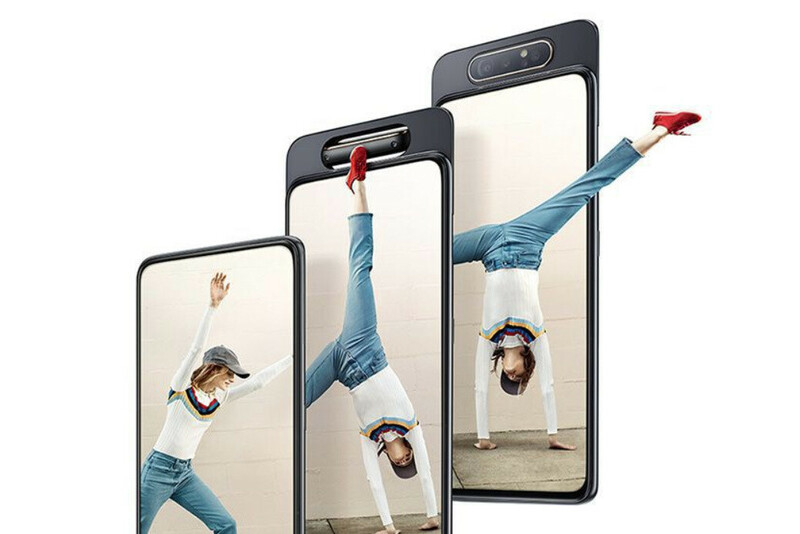 Much more affordable than the Galaxy A80, the A70 ships with a similar size Super AMOLED screen, but it's not a true edge-to-edge screen and you have a tiny teardrop notch here. Of course, gone is the cool camera trick and here you have a traditional set of rear cameras, a 32MP main shooter with a depth camera and an ultra-wide angle camera, as well as a separate front facing shooter for your selfies. The processor is clocked at a slightly slower peak speed (2.0GHz vs 2.2GHz on the A80). But for all else, the A70 actually offers more: it has a much larger, 4500mAh battery that will last you longer and unlike the A80, the A70 supports expandable storage via microSD cards. Dropping to mid-range prices, the Galaxy A50 still brings a large AMOLED display with a tiny notch, a huge, 4000mAh battery, and a triple camera system. On paper, this phone looks like it has a very well-balanced set of features and will please many people who don't want to shell out extra cash. It also comes with an in-screen optical fingerprint reader, another innovative feature that you won't find on most rivals. The Galaxy A40 is a smaller phone that does not have a dedicate depth camera, so it's not quite as good in capturing portrait shots with a blurred background and its battery size is on the small side, but you still get an AMOLED screen, a good amount of storage and the Samsung One UI experience. 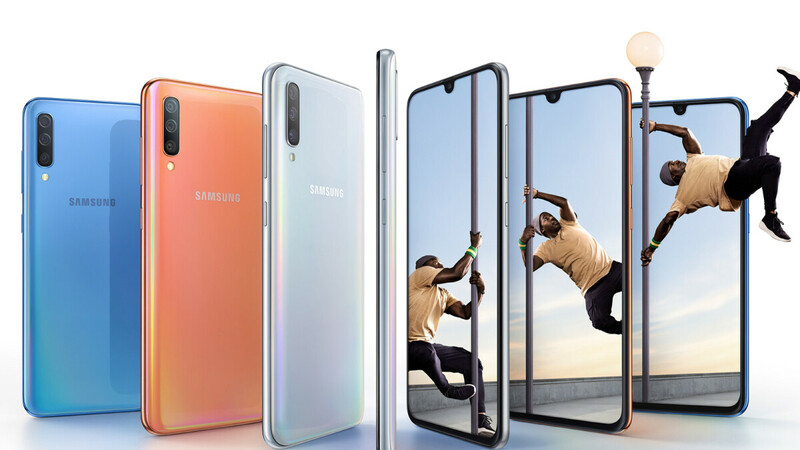 Further down in price, we have another big phone with a big battery, but slightly less capable camera, the Galaxy A30. And when you go even further down in price with the Galaxy A20, you see that the screen resolution drops to just 720p, so you will see some pixelization on this display. With less RAM and a slower processor, this phone won't be quite as zippy as the more expensive ones too. In terms of camera, the A20 also does not have a depth camera or an ultra-wide one, and instead just has the main camera and the selfie shooter. 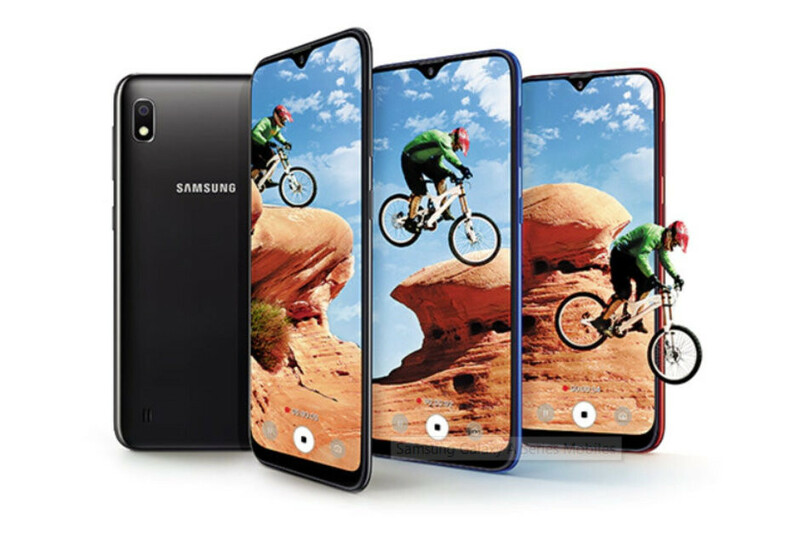 Note that there is also a Galaxy A20e model for some markets. 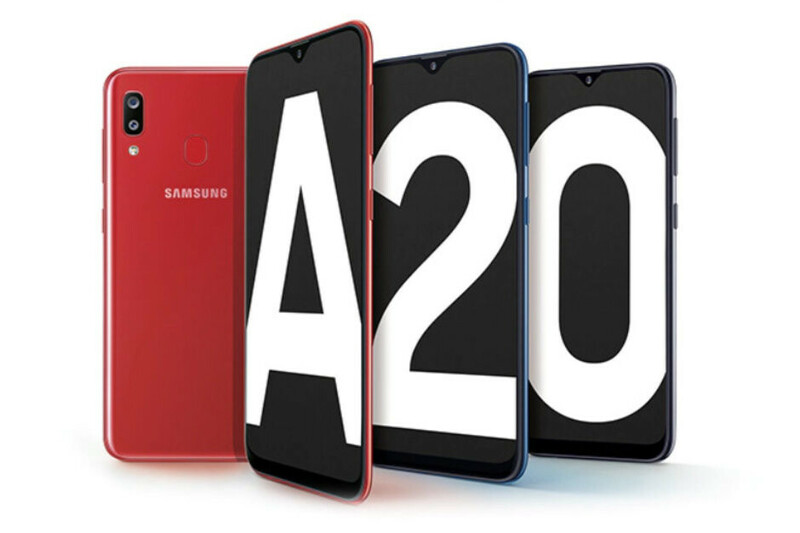 The A20e will have a smaller, 5.8" screen that will use LCD technology rather than an AMOLED one. It will be powered by the Exynos 7884 chipset with 3GB of RAM and 32GB storage. 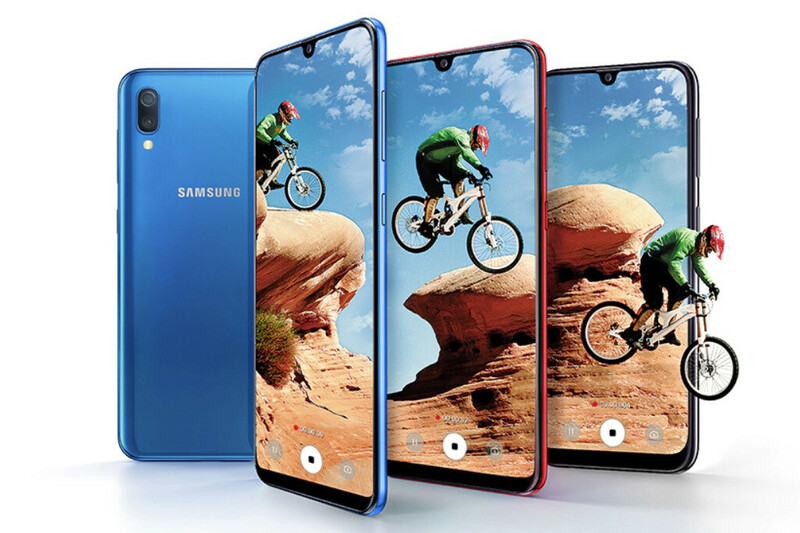 Finally, the dirt-cheap Galaxy A10 comes with a 720p LCD display that does not quite have the rich and vivid colors that others in the A series can boast. It's also decidedly on the slow side. I'm pleased that the A40 is like a successor to the Galaxy A3 2017. Otherwise, this is helpful because all of the As are close and similar in numbers, along with some features. Very nice lineup! Good job, Samsung! All of them made by Chinese Wintech (ODM). Only logo from Samsung. Do you mean there are actual Wintech models for these phones? Or do you mean Wintech to Samsung is like Foxconn to Apple? They are two very different ideas. @Adecvat . Wintech is a manufacturer (OEM/ODM). It's not like a Chinese white box factories where they just stamp on "Samsung" branding. It's like saying all iPhones are made by Foxconn and Apple only pastes their logos on them. Damn! I've never liked Samsung phones apart from the Galaxy S2 which was the best phone they've had IMO. This Lineup seems pretty hard to beat, specially the A80, A70 and A50 models. Yeah the A50 is $300, I feel like it's the best ~$300 option out there, at least in the US. I stopped following Samsung midrange. They're usually meh and confusing. They're improving now but still. I'd take a discounted flagship over any of these. While l still have my Moto Z2 force as my main phone, my work phone broke so l went to b&h and purchased the A30 and l love it. I like the size the camera is solid, no NFC but l have it on my moto phone so it’s not a dealbreaker for me, good job Samsung. A year ago I wouldn't believe if someone told me that I'd buy a Samsung phone. And here I am. With A50. And you know what? It's great! For $300 you will have: - Excellent screen - One UI which is suprisingly good - Wide angle photos and videos (it's actually cool) - Samsung Pay - Even the headphone jack is still there. You did a really good job, Samsung.